You conquer the competition every day at the gym. 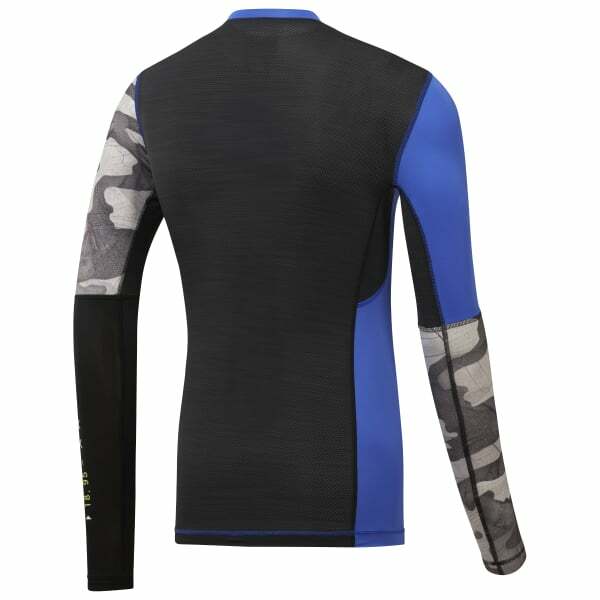 This compression long sleeve shirt can support you during the most intense workouts. Flat-lock stitching minimises abrasion to create a comfortable fit while ACTIVCHILL fabric, Speedwick technology and mesh at key sweat zones keep you cool and dry while you lift, pull and push your mind and body.